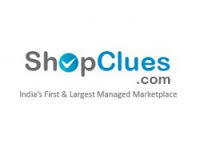 In India Lots of Top Brands , Opened their Own Stores at Various Place in Small And big Cities. Big bazaar is one of them where you can go and make Shopping. 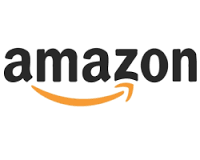 This Brands connected via their app and site so you can also enjoy offers which you seen on their Official Platforms. 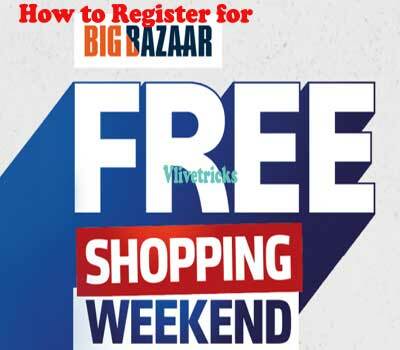 2 How to Get Big Bazaar Free Cashback Coupon by Misscall Toll Free no. 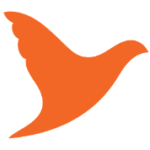 You will get Successfully Registration Message “Thank You for registering! Details will be shared soon. Stay Tuned”. This voucher cannot be clubbed with any other voucher/coupon/offer. No two vouchers can be clubbed together. How to Get Big Bazaar Free Cashback Coupon by Misscall Toll Free no. Actually Big bazaar is Giving Free Discount Vouchers on this Festive Season so to grab this offer you need to misscall on number from your mobile phone. 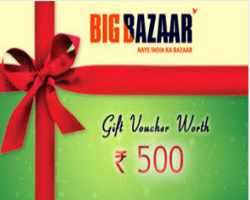 Once you Done and Got Code from this Deal then you need to go your Nearest or favorite big Bazaar Store for Shopping where you can Use this Vouchers on above Rs 1000 Shopping. 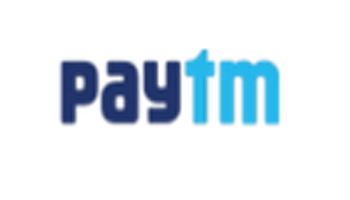 That’s it , You will Get Rs 150 Vouchers valid on above Rs 1000 Shopping via Sms. Open the Link in Private / Incognito Window and Enter alternate number in Step -5 and Loot unlimited big bazaar Rs 150 Vouchers.